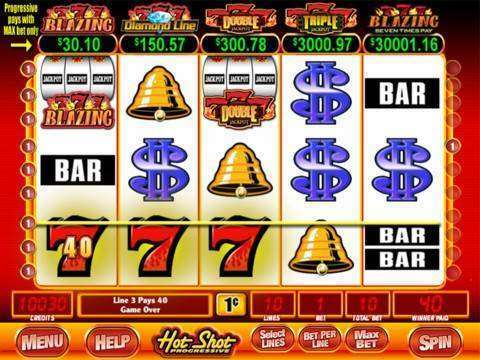 Hot Shot Casino Slots is a great Online Casino game for Android with a huge selection of unique slot machines that are new, fresh and sizzling HOT from the real casino slots brands you love! 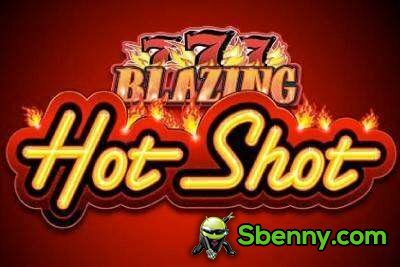 This is the best slots app with such an explosive combination of flaming-hot free slot games, hand-picked from the best casino floors worldwide, so download now Hot Shot Casino Slots Free MOD APK for Android, only at Sbenny.com! Notes: you can get unlimited coins with this hack! I suggest you to play it wisely.